Williams was telling us that the work we are doing at Meadows School of the Arts is fundamental and essential. He was telling us that the arts are not mere entertainment or just another consumable product. He was telling us that arts uplift and inform humanity, question, challenge and help us understand what it means to be human, when words and intellect are insufficient. Arts change the world, not through force, but by working gently within the hearts of individuals. 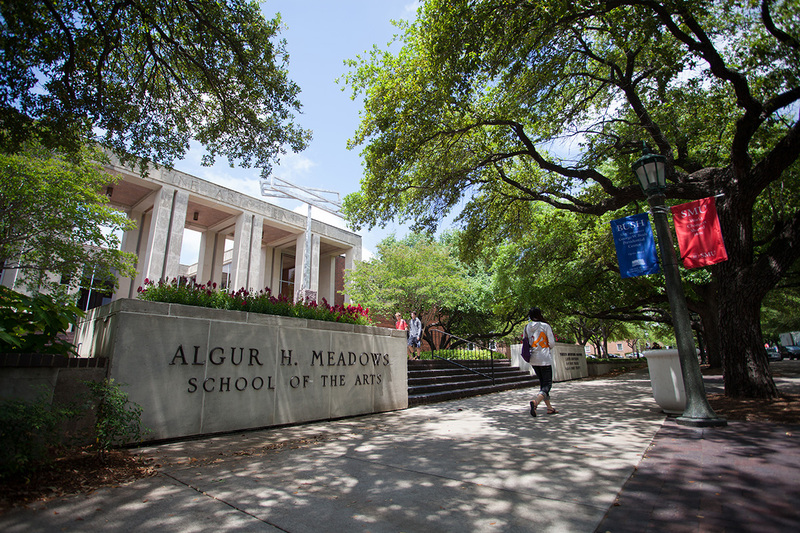 On March 23, SMU announced that The Meadows Foundation (MFI) gave the University its largest gift ever, benefiting Meadows School of the Arts and the Meadows Museum. This extraordinary gift of $45 million is testimony to the legacy of Algur H. Meadows, the Meadows family and The Meadows Foundation, and their understanding and value of what the arts mean to humanity. 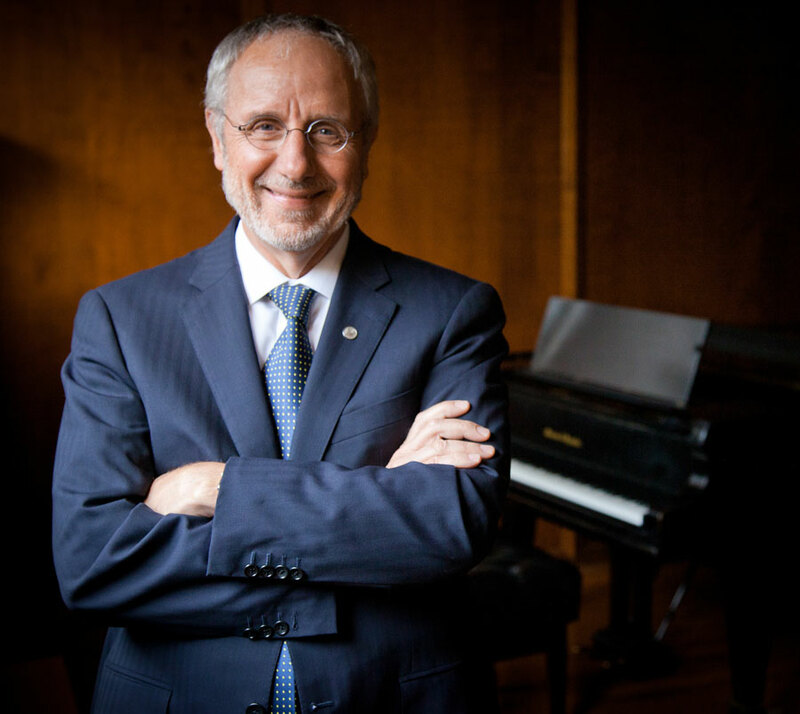 The gift extends an already historic partnership that has helped make us a national model for arts and communications education in the 21st century. To say that we have been blessed by the generosity of The Meadows Foundation is an understatement. The funding they have so graciously bestowed upon the school and the museum as we develop our strategic plan for the next 10 years is a gift in every sense of the word, and we are fortunate for their continued investment in our innovative practices. This gift will allow us to continue to bring the best faculty and students to Dallas and then focus on retaining them. It will allow us to sustain focus on innovative curriculum, entrepreneurship and cutting-edge technology. It will allow us to extend our practice of deep, sustainable community engagement. Arts can and do make a difference every day — and not just in studios and on stages, but in neighborhoods, schools, churches and board rooms. In order to create an environment for the kind of leading-edge discovery and creative work we have come to expect at Meadows, we must recruit the right faculty and students to work together. In addition to the funds provided by the MFI gift for faculty recruitment and retention efforts, we are fortunate to have raised funding for eight new endowed faculty members through SMU's Second Century Campaign. These positions allow us to seek the top scholars, artists and experts in the world. Using these resources and consistently pursuing others, we hope that in the next 10 years we are able to add three more endowed faculty positions and increase our number of distinguished faculty of color until we achieve a balance that represents the diversity of the general population. The MFI gift also supports our work to recruit top students. Through MFI's assistance and a new challenge grant from the Morris Foundation, we hope to permanently endow the Meadows Scholars Program (more on page 9), ensuring that a steady stream of young artists, communicators and scholars come to us ready to Start a Movement. Once met, the challenge grant would help fund a class of 20 scholars every year (80 total). We are also working to increase the amount of academic financial aid available to graduate students and increase the ethnic and socioeconomic diversity of our Meadows student population until it better reflects the rich diversity of people in our state. Another critical element of an innovative environment is that we remove as many obstructions to education as possible. For years, Meadows School of the Arts has been making the most of our two key buildings, the Owen Arts Center and Umphrey Lee Center. But time takes its toll on buildings, and with the resources MFI has given us, we will conduct a thorough facilities audit to determine what renovations and improvements might offer better opportunities for students and faculty and differentiate us more in the future. Finally, in order to create a hospitable environment for creative work, we must provide resources to our key players. Through the MFI gift, we are able to foster innovative faculty ideas that have impact far beyond our walls and to sharpen our focus on data-based insights into arts ecosystems in a way that distinguishes Meadows from the competition. The MFI gift will allow us to invest in creative collaboration with partners across the campus, the city, the state and the country. The next 10 years in the Meadows story have the potential to be our most exciting yet, as we continue to build on the Meadows legacy using the generous gifts given by MFI and our other visionary supporters. Words alone (even poetry) cannot adequately express how much this gift means or how thankful we are for it. We are deeply and profoundly grateful to Linda Evans and the rest of the leadership team at The Meadows Foundation for this gift, for the opportunity it provides and for the trust it represents. I speak for all of us who work at Meadows — faculty, students, administration and staff — when I say that we pledge to do everything in our power to be worthy of such a gift and to steward it with passion, integrity and grateful hearts.